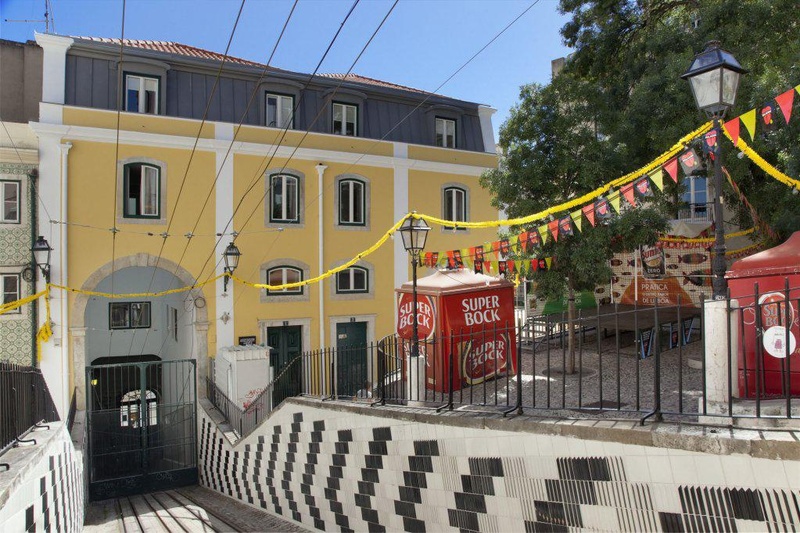 This XV century building is the National Monument which has inside the electric car (Elevator da Bica) linking the Tagus River to the emblematic Bairro Alto. 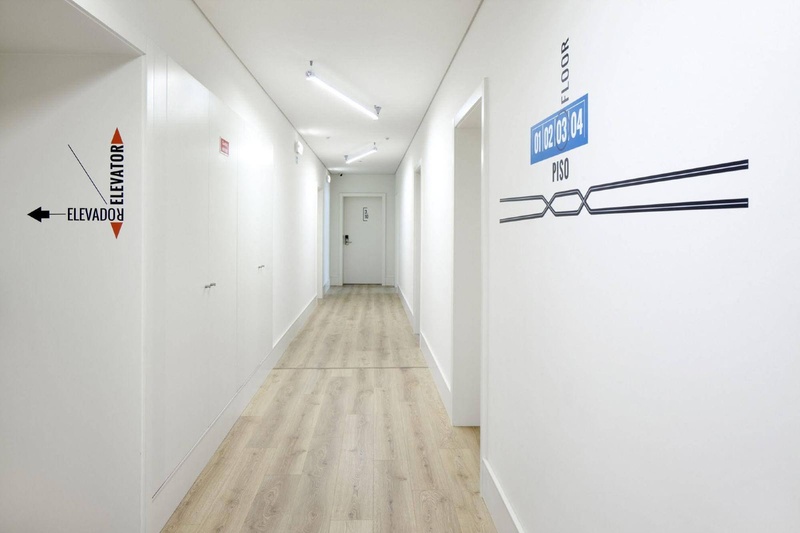 Completely renovated in 2016 has inside magnificent studios with Kitchenette, all with original decor from Carris Museum (Lisbon Company of Public Transport). 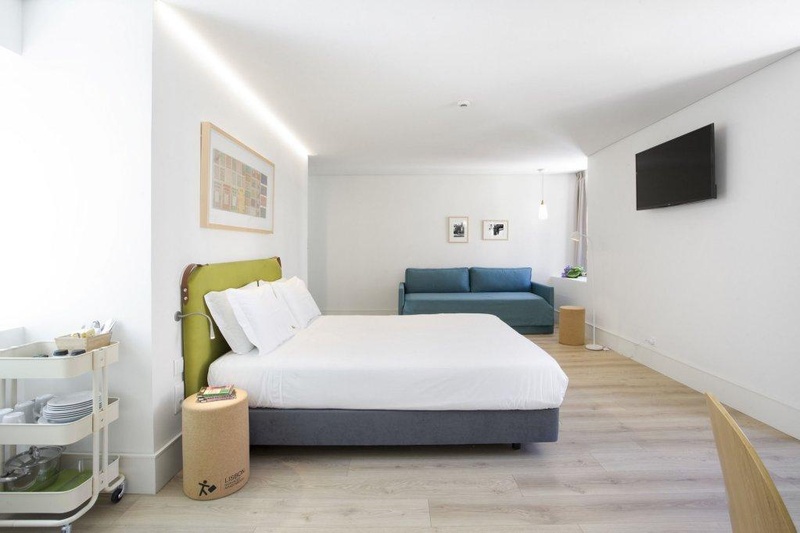 Here you can become lodged between the nightlife, restaurants, bars and the Lisbon history, with the piece of a historic building, near the heart of Lisbon and public transportation. 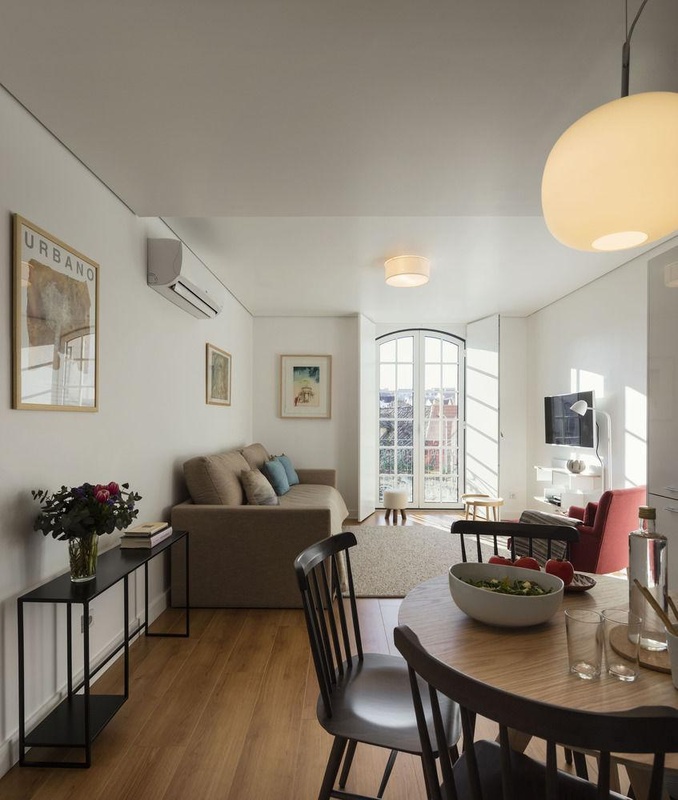 Brand new apartments located a few meters away from the train station Cais do Sodré and a short walk distance from the picturesque district of Chiado. 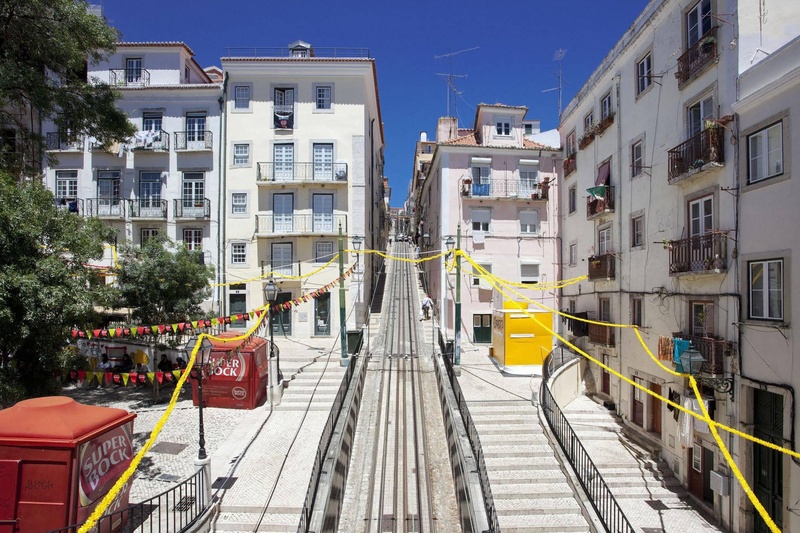 The Cais do Sodré station is a great connecting point between Lisbon and other cities of Portugal as many trains, buses and ferries stops by during all day. 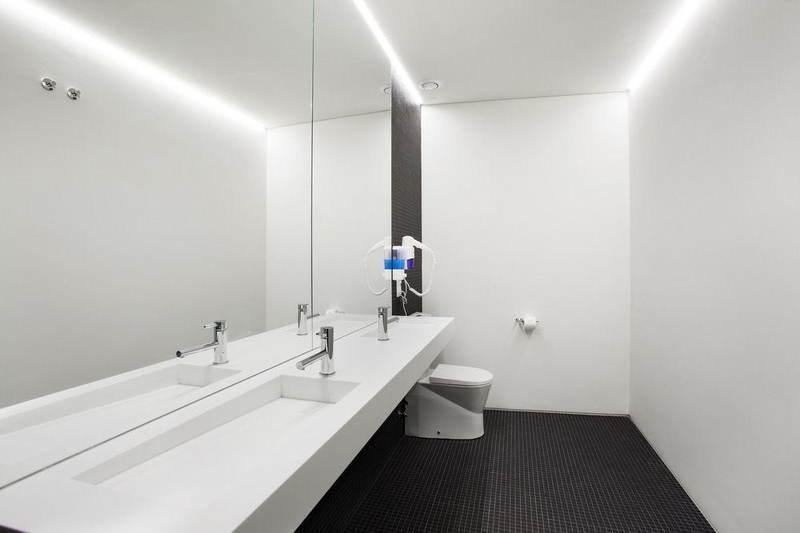 From here you can visit close cities as Cascais and Estoril. Stores near by. Close to city center. Close to transportation. Fridge etc Brilliant. Towel rack fell off. There was no sofa. Towels clean. Dirty sheets. DIRTY STAIR. Great price. High prices. Exceptional value. No washing machine. Driver couldn't find. There is no shuttle.